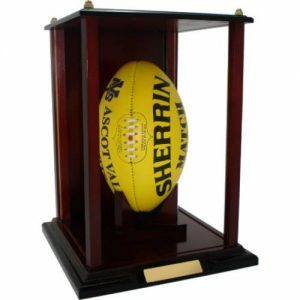 Display cases are used to protect and display sporting memorabilia. They make a great gift for club members and coaches that you would like to reward for an achievement. 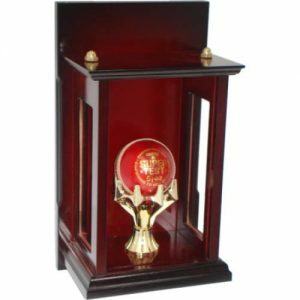 Each display case has a beautifully crafted engraving plate attached to the base. 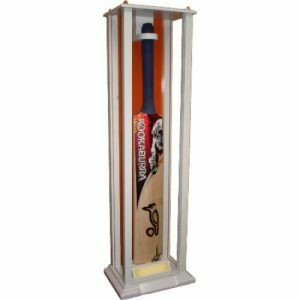 All display cases are made-to-order in a gloss finish in a colour of your choosing. Click on the images below to open the product information pages.